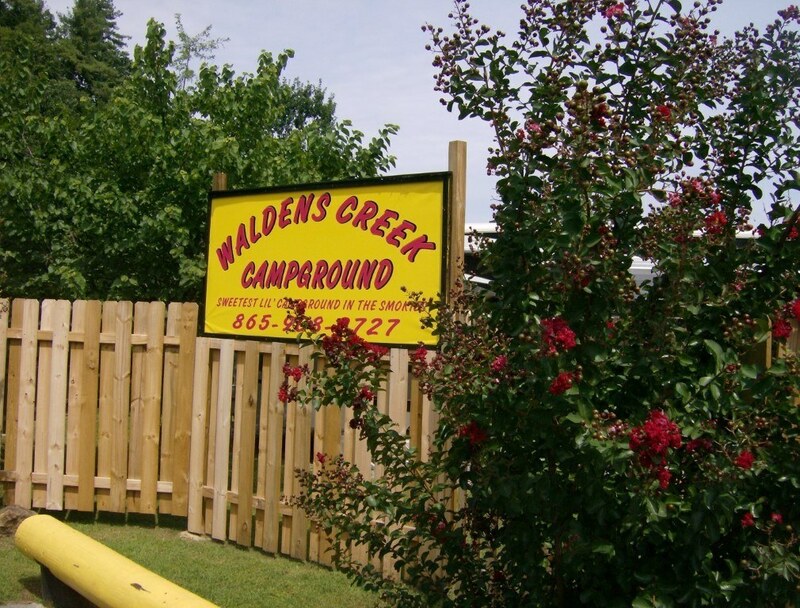 Waldens Creek Campground & Cabins is a family owned park located in the foothills of the great smoky mountains, yet only two blocks off the parkway in Pigeon Forge. We are a small park located on the banks of Waldens Creek. All our sites have concrete patios and bistro tables and chairs. Many have chiminea fire places along with WiFi and cable TV. Park your RV here and ride the trolley!